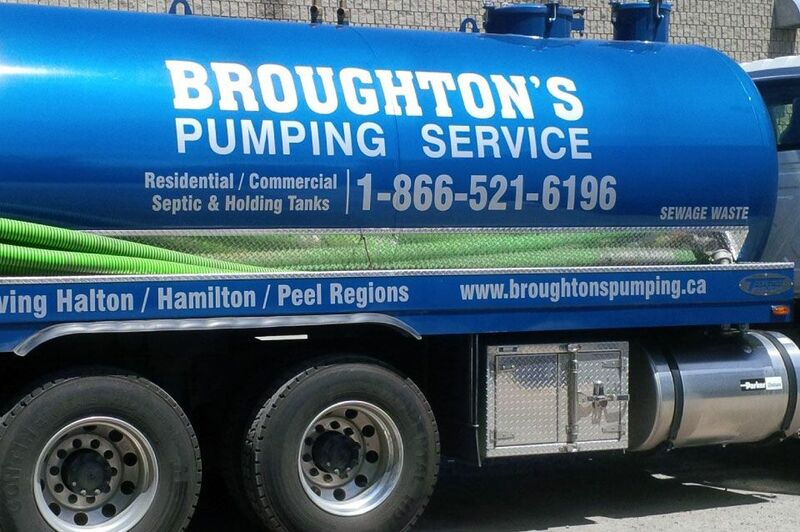 Since 1974 Broughton’s Pumping Service has been providing septic tank cleaning to residential and commercial clients. Our competitive pricing, reliable service and knowledgeable staff make us a great choice. Fully licensed and insured, we service the Halton, Peel, Hamilton and bordering Niagara region. 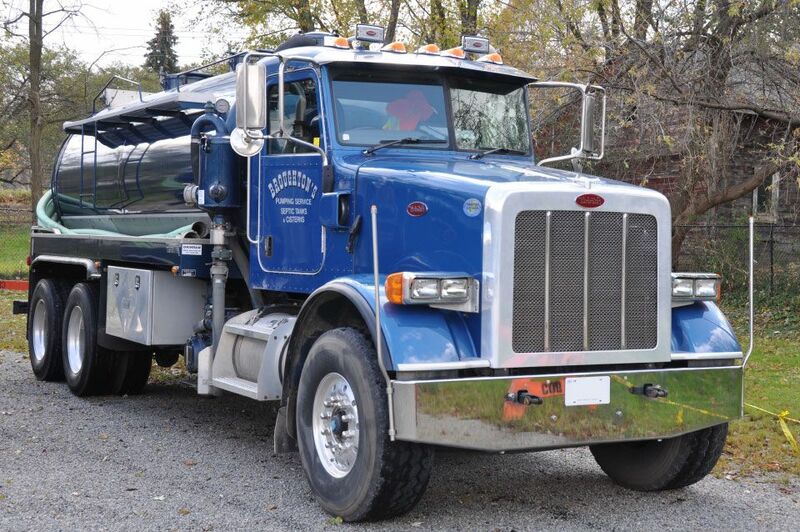 Please contact us by email or phone to schedule a septic tank pumping. 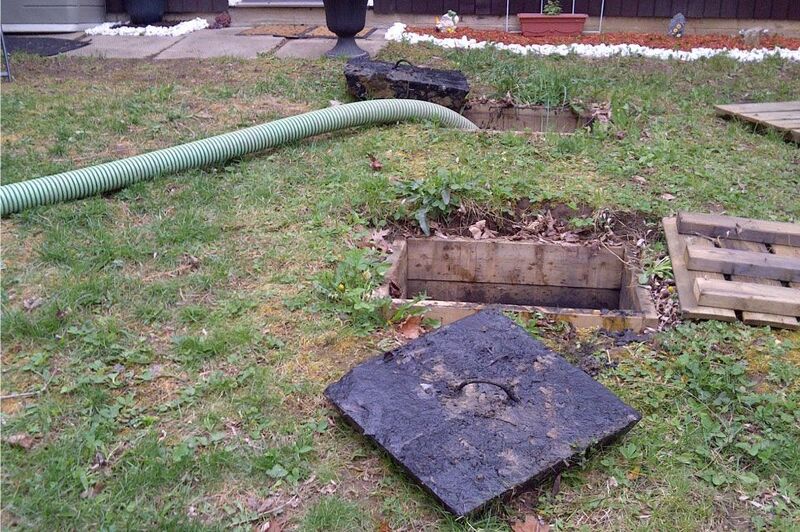 Regular pumping and maintenance can save you costly repairs and property damage. A division of Provincial Pumping Inc. Serving Halton, Peel, Hamilton and bordering Niagara region.